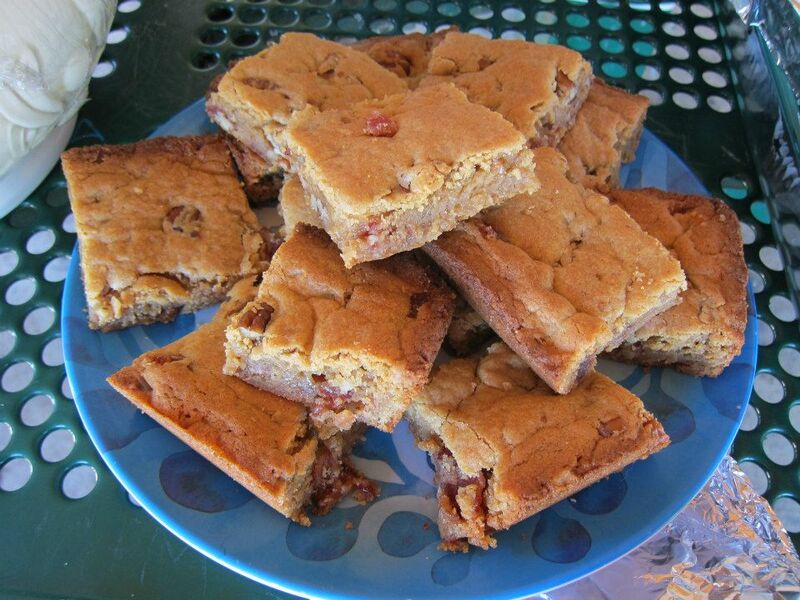 Fatgirl Hedonist: Miami's Food Blogger Bakesale is BACK! Miami's Food Blogger Bakesale is BACK! 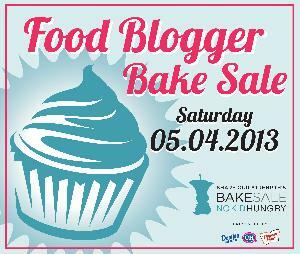 This is the fourth year the Food Blogger bakesale is going on in Miami and the second year I'll be participating in it. Last year our bakesale ended up ranking third in the nation, let me say that one more time fo some emphasis, THIRD IN THE NATION. 100% of all the proceeds from the bakesale go to Share Our Strength. Share Our Strength is a national non-profit organization that is working towards bringing an end to childhood hunger here in Uhmerrica. If you're a food blogger (yea I'm lookin at you Burger Beast, GourmandJ, Chat Chow TV, and South Florida Burger Overload) feel free to join the team, there's lots of ways to help. You can either bake with us for the day of the actual bakesale, help with online fundraising or just help spread the word through your social media outlets. Last year we were able to make it to the top 3 bakesales in the country, getting beaten out by NYC by only a couple of dollars. Best part is, Domino Sugar matched our fundraising efforts, making our total donation $7,304. I know that with more hands on deck, this little bakesale can be the best in the country. Along with the bakesale, there is a whole online fundraiser going on. You can make a donation as small as $1, because any little bit will help. This year, nearly one in five kids in Uhmerrica will face hunger. That's more than 16 million right here in our own country. Next time you're in line at Starbucks, think about donating the money you're about to spend on hungry children. Btw, a $1 donation will help feed one child with 10 meals... like I said any little bit helps! Did my guilt trip work? If so, feel free to donate a couple of dollars here. • $100 gift certificate to Chef Adrianne's Vineyard Restaurant & Wine Bar. • Lunch for two (valued at up to $100) at EDGE Steak & Bar. • Wokstar Eleanor Hoh is donating a Gift certificate for two people to attend one of Wokstar Eleanor Hoh's cooking classes. • $50 gift certificate to 660 Restaurant at the Angler's Resort. • $50 gift certificate to Blue Collar Restaurant. • $25 gift certificates to CRAVE Restaurant. • $50 gift certificate to Lee & Marie's Cakery. • $25 gift certificates to Sweetness Bakeshop & Café. • $50 gift certificate to OTC. • $25 gift certificate to Spice Galore. • $50 gift certificate to Have Gastro-Lounge. Now onto the actual bakesale! Last year we had everything from bundt cakes to doggie snacks up for sale. Although I can't vouch for the other baking bloggers, I will be making my Toffee, Pecan & Bacon Blondies. Yea you read that right. So where the hell is it going to happen? Tropical Park (7900 SW 40th St) alongside the SouthWest Community Farmer's market. Like I mentioned before, it is happening May 4, 2012 and it starts at 10:00am. Bring your kids, your dog and your abuela. Feel free to check out the Facebook event invite! Some of the goodies for sale at the 2012 bakesale! Come out, donate, buy some sweets, join the raffle and help a good cause!